Congratulations to all FOUR of our GLOBALS QUALIFYING teams at the state tournament!! 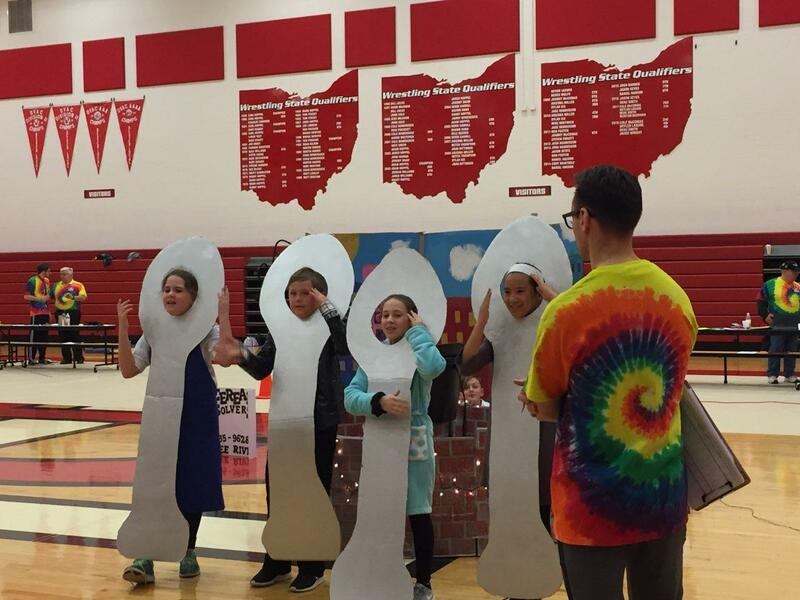 This is the BEST year that we've ever had at the state tournament! 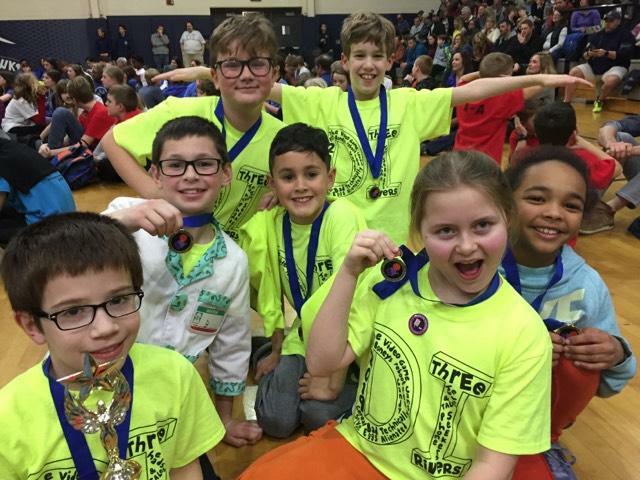 FOUR teams qualifying with two first-place finishes (and a Renaissance award) and two third-place finishes. 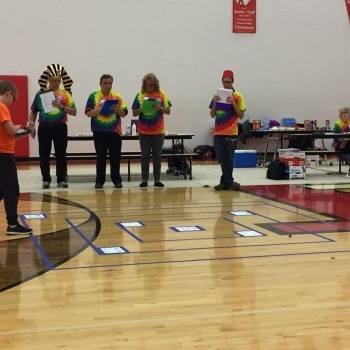 We even had two teams qualify in the same event!! 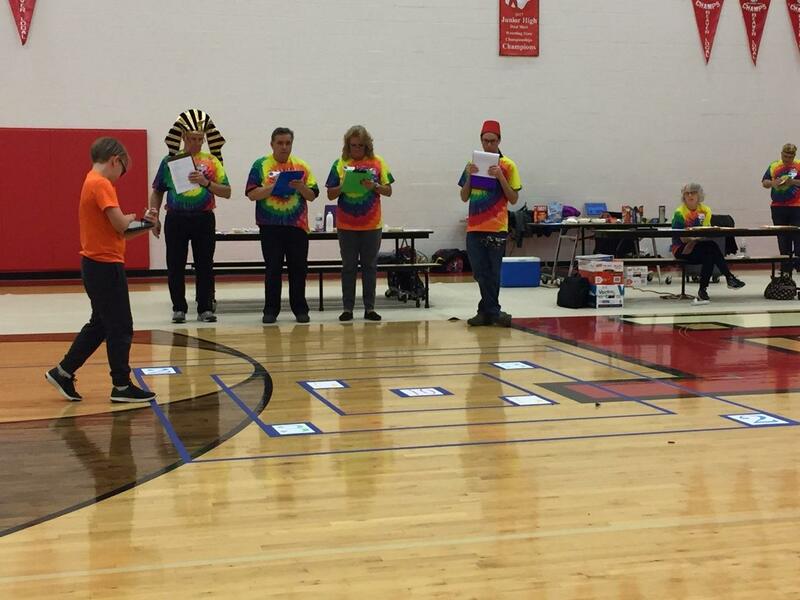 Unbelievable results!! 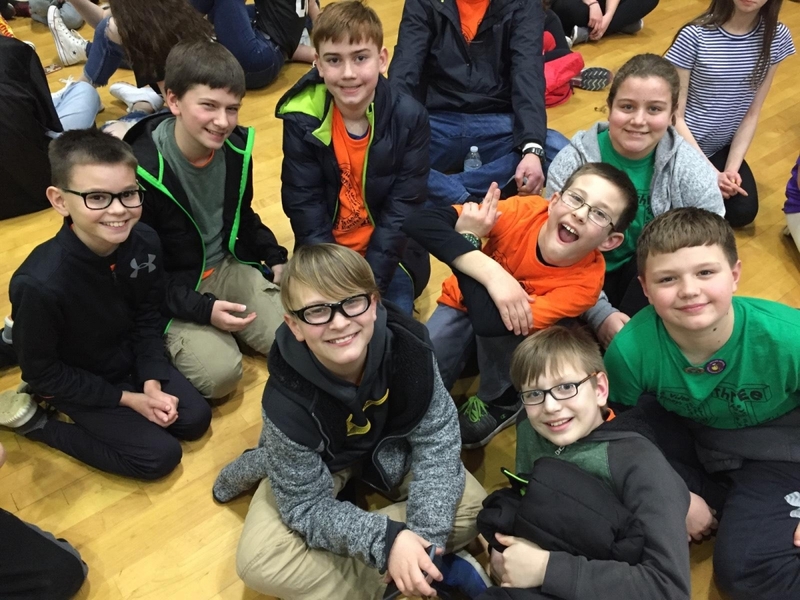 All of our teams performed extremely well and also did great in the IC's. 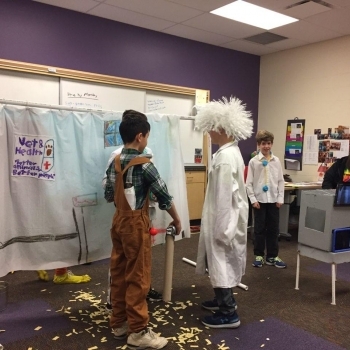 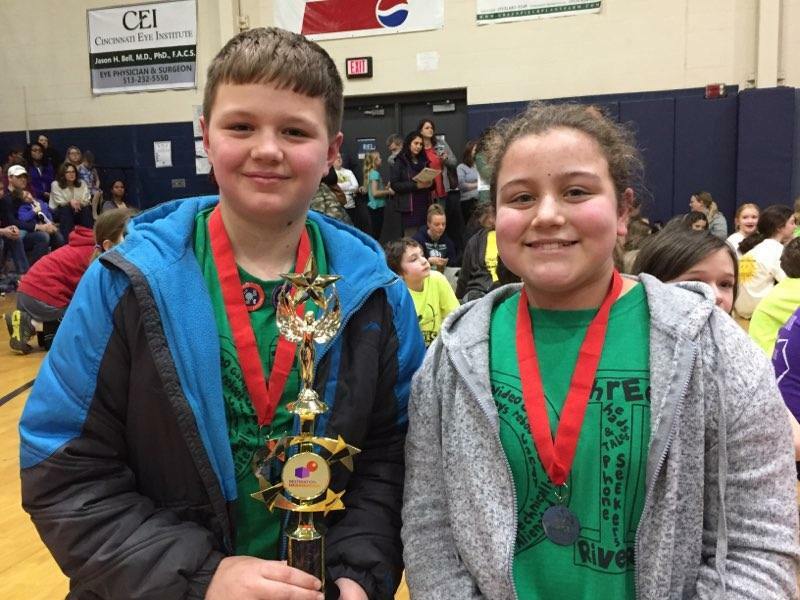 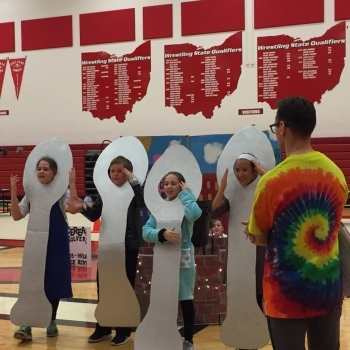 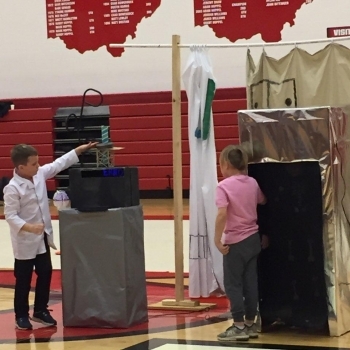 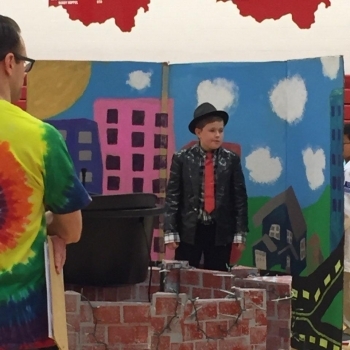 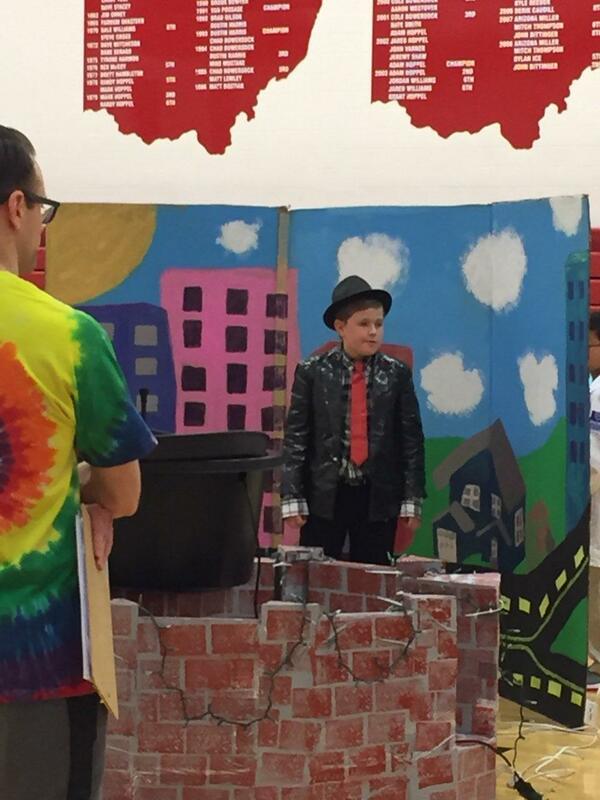 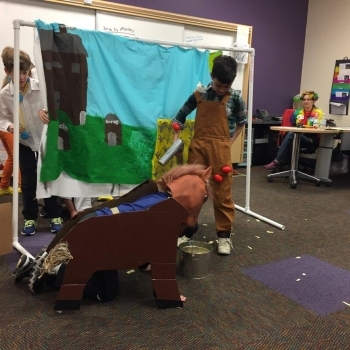 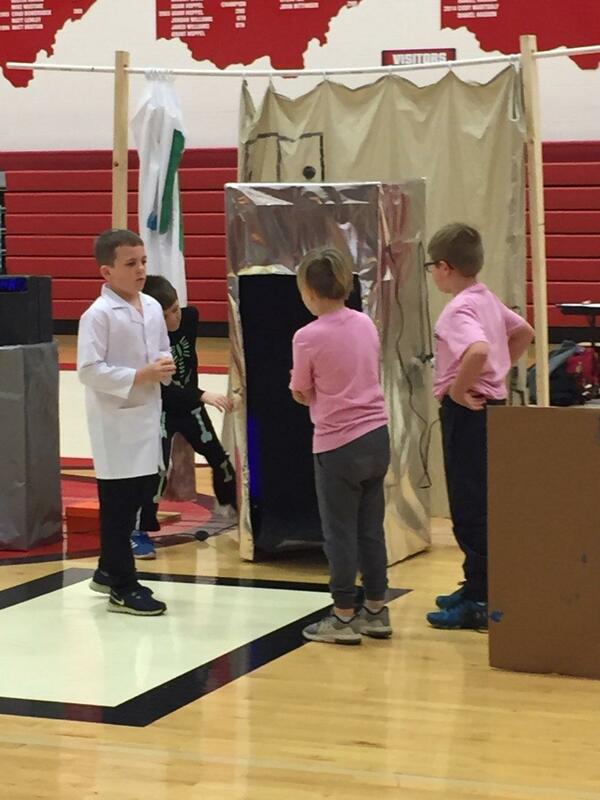 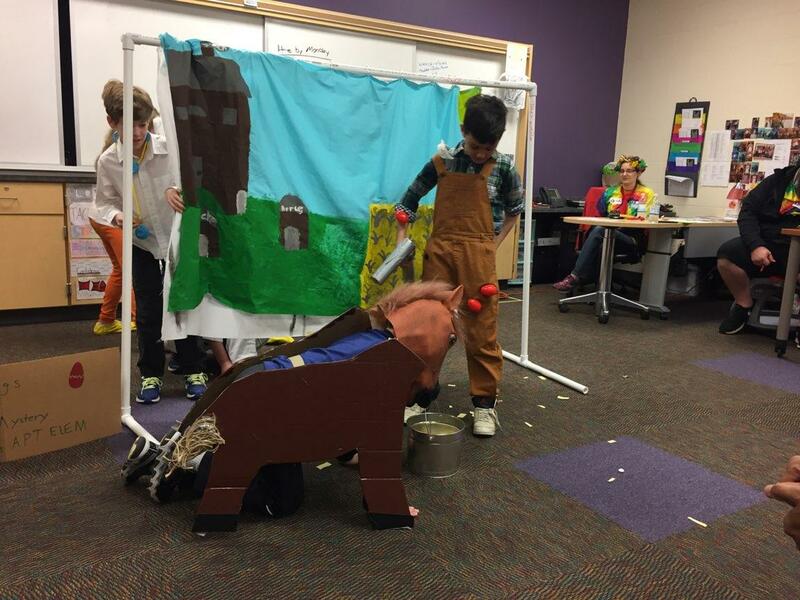 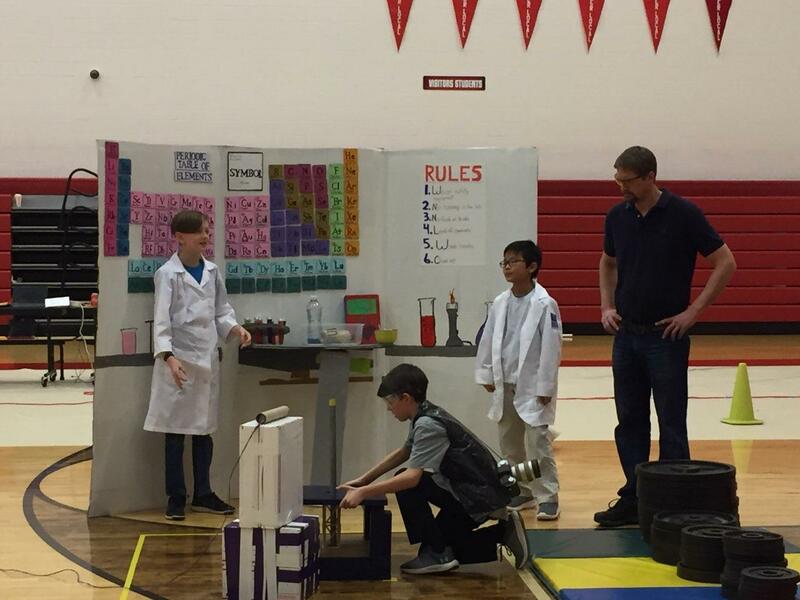 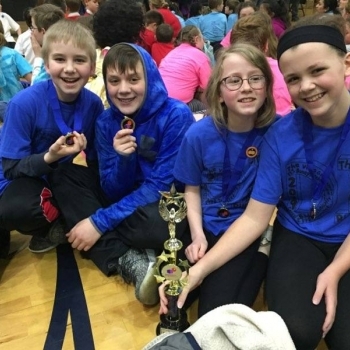 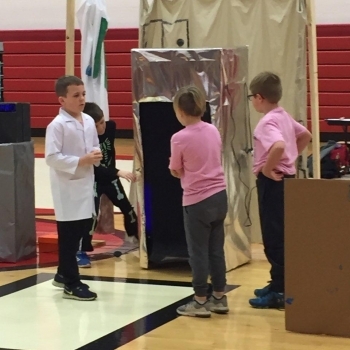 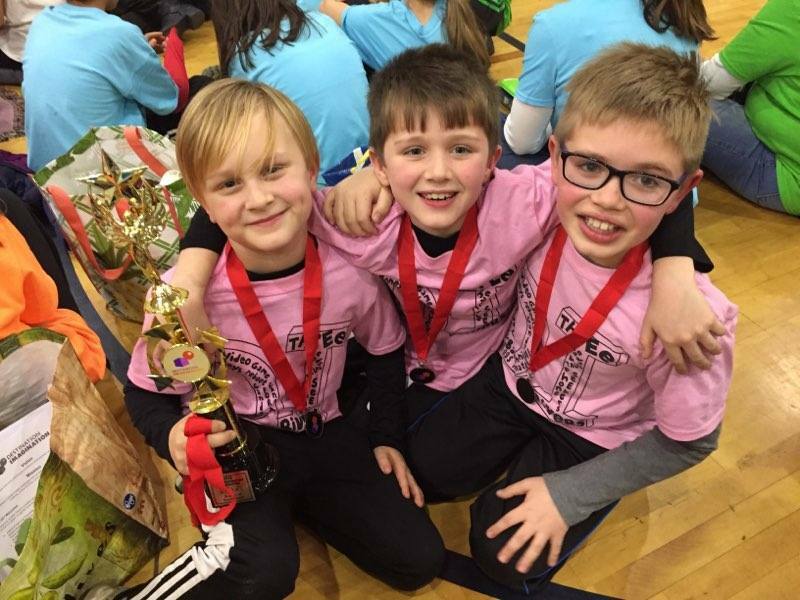 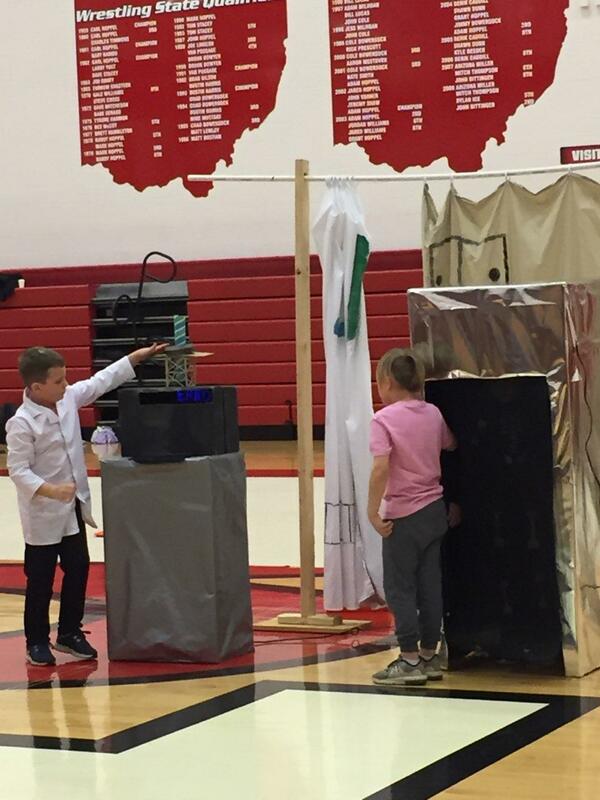 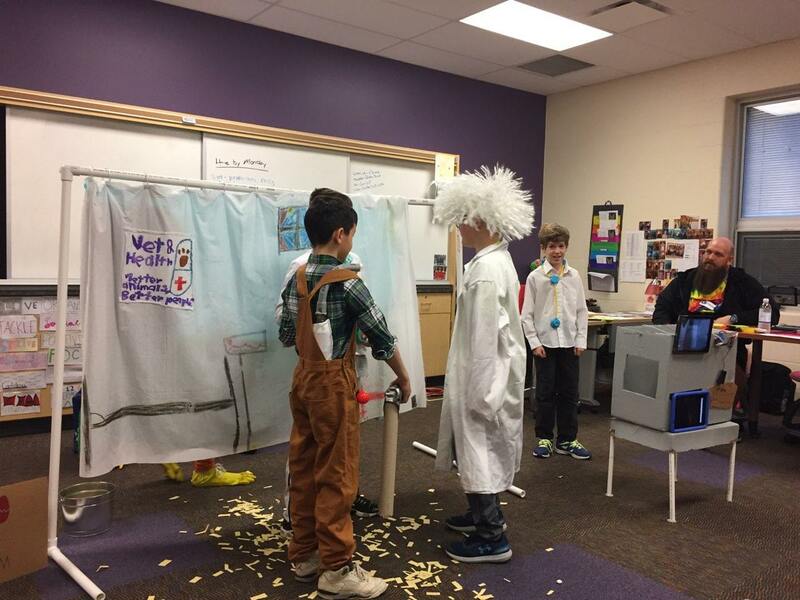 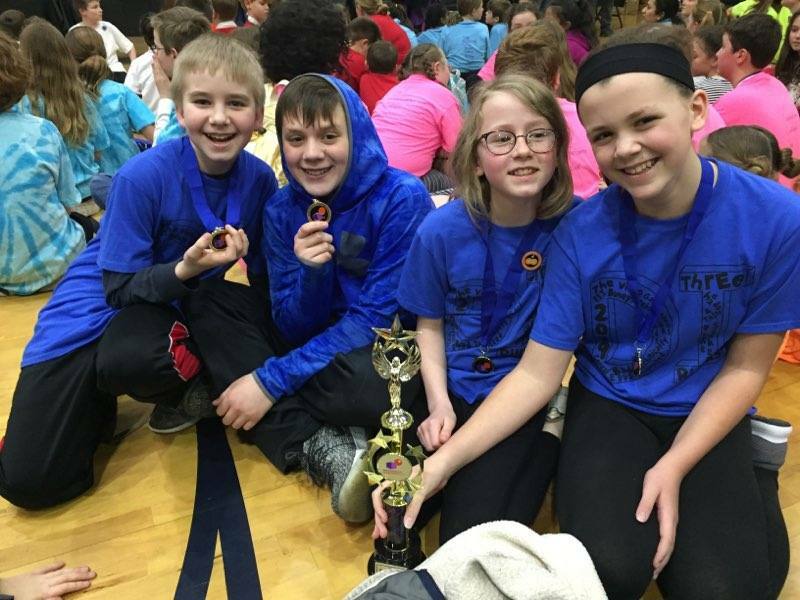 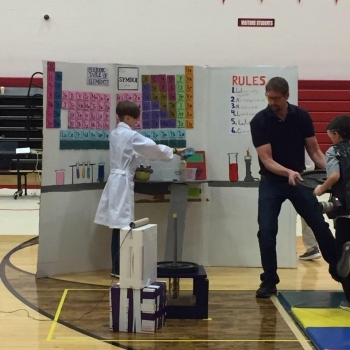 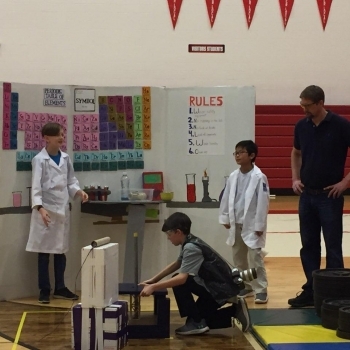 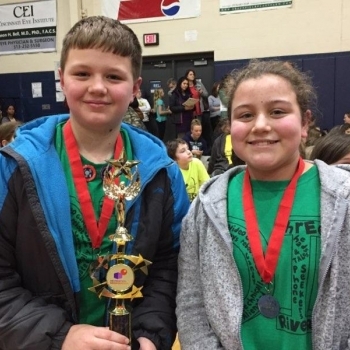 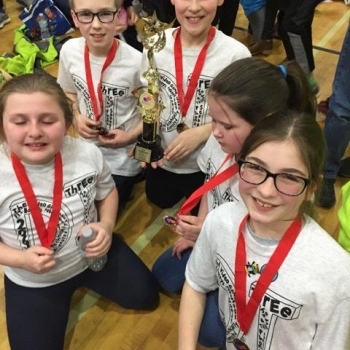 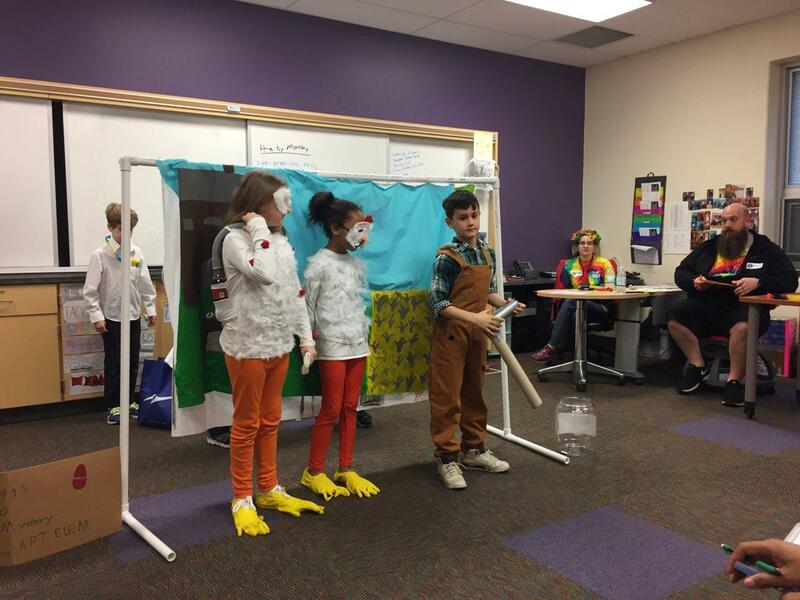 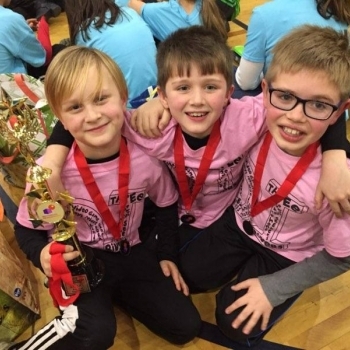 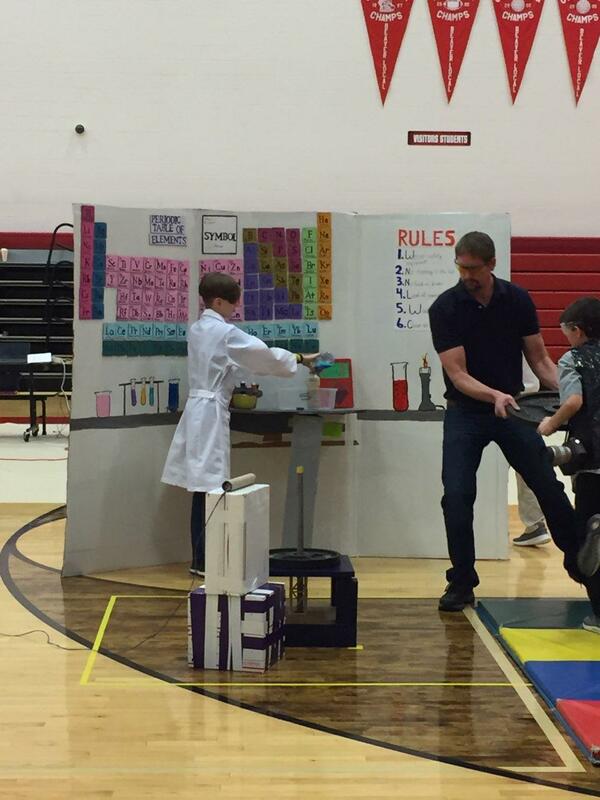 The 4th-grade team, Bad Eggs, competed in the Science Challenge. 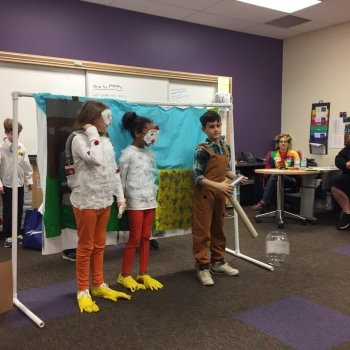 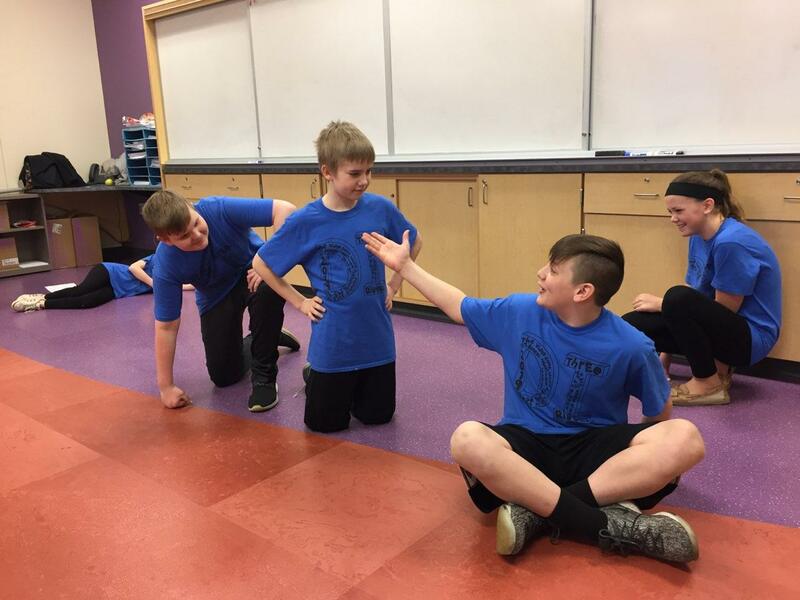 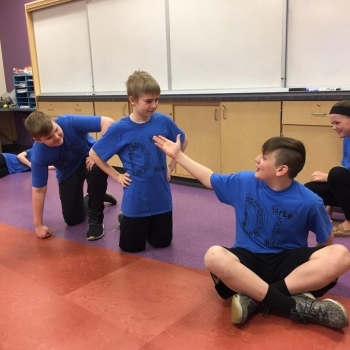 They created a skit about an imaginary disease called the Red Egg Disease. 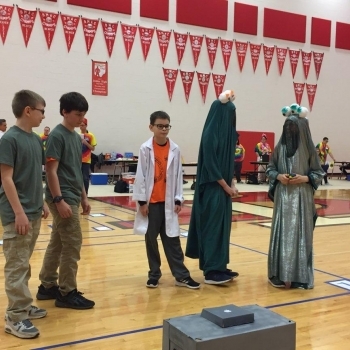 This team included a technical "egg-ray" machine that used a computer program and a GoPro camera. 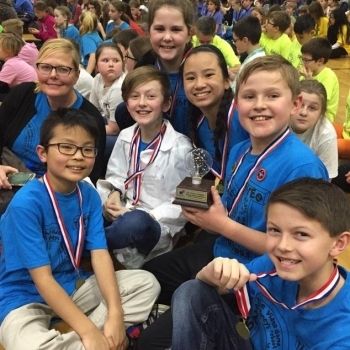 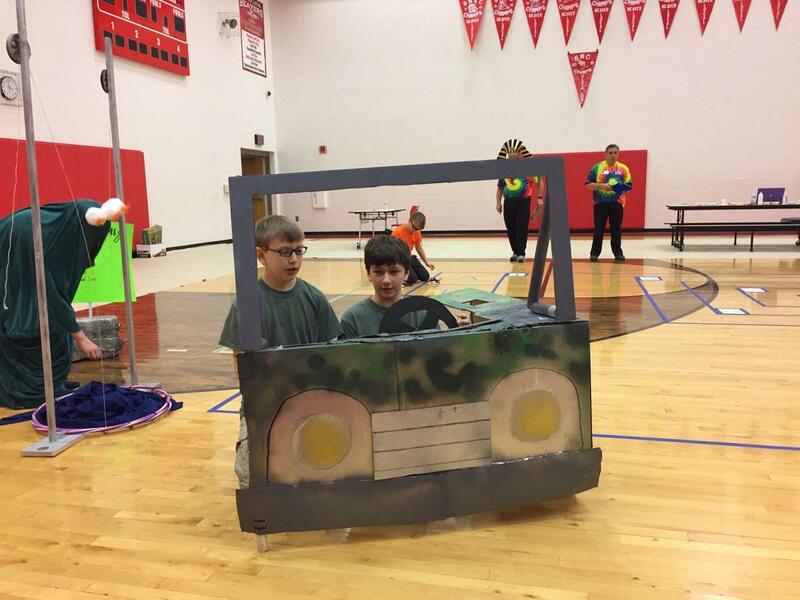 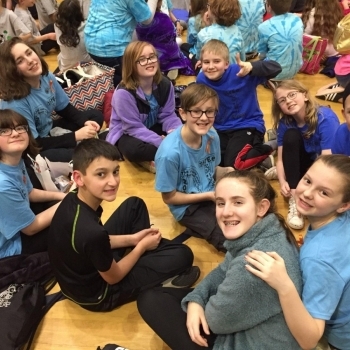 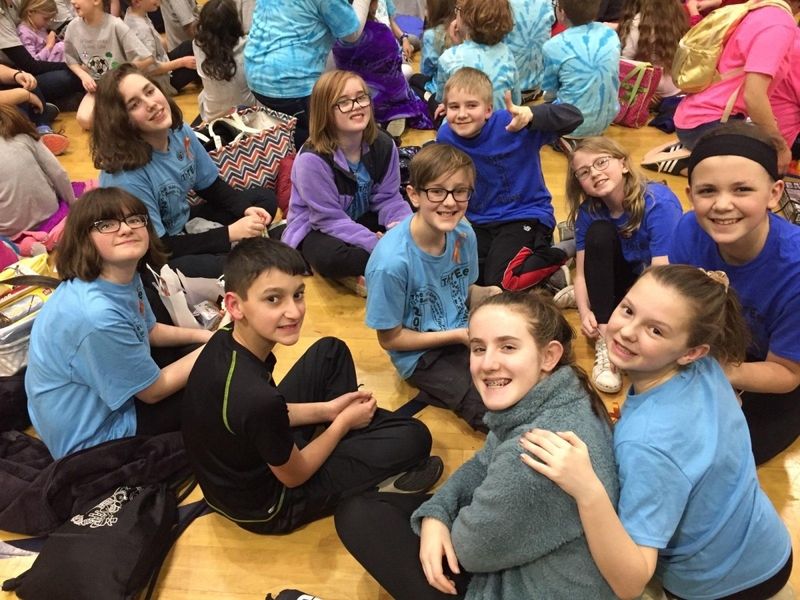 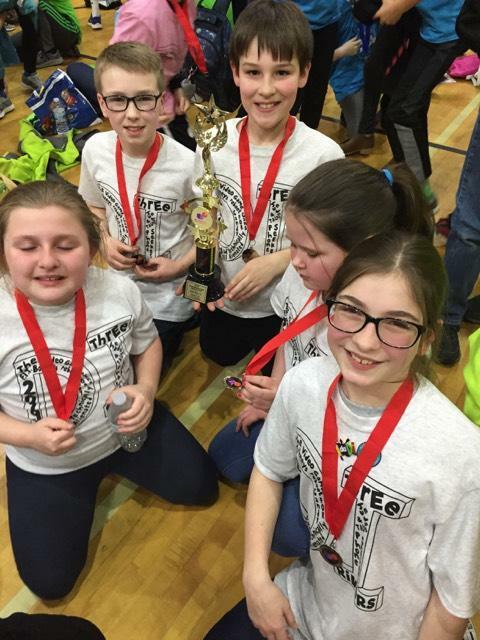 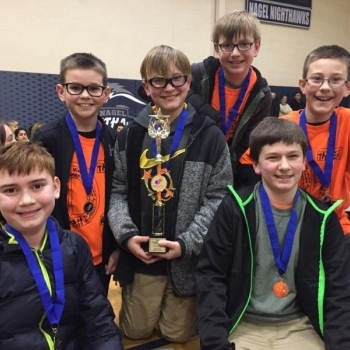 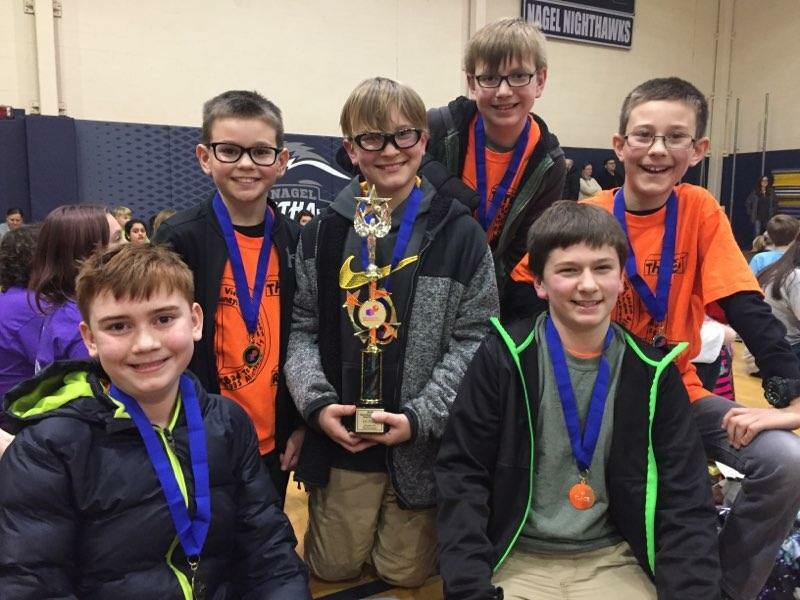 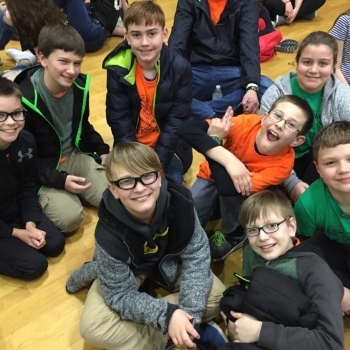 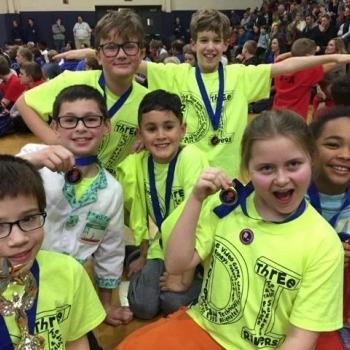 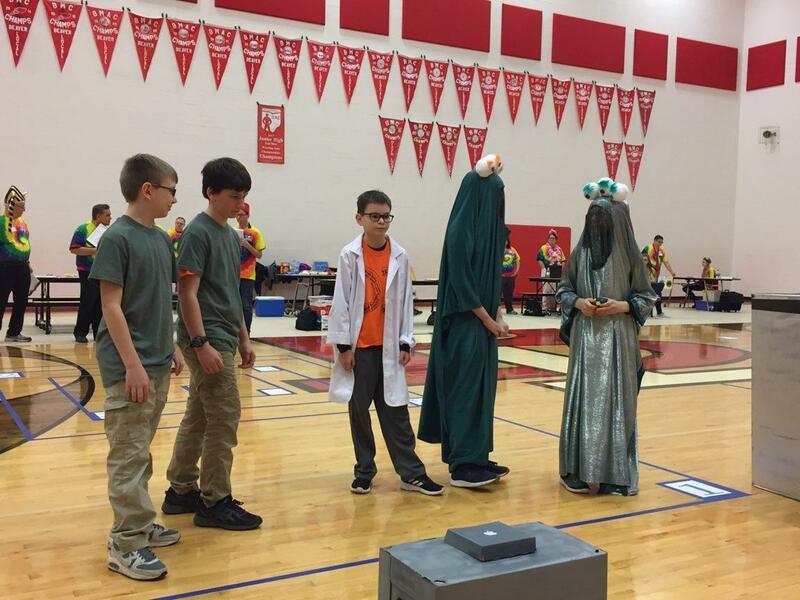 The team finished in third place in their division and earned an invitation to Global Finals. 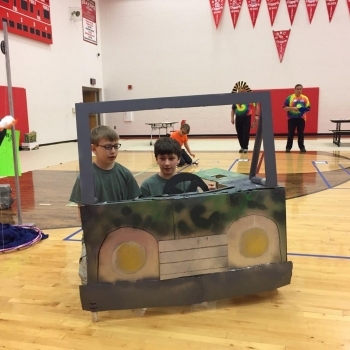 Team members include David Barthelmeh, Jason McCollum, Brandon Gardner, Kalli Woodrum, Abbi Penn, Carter Giesting, and Vincent Soloria.